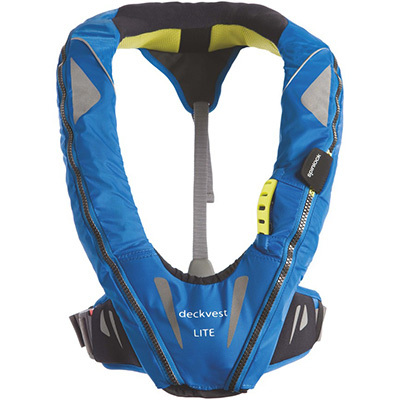 *Approved only when worn  if not worn, PFD is less likely to be in proper working order and cannot be counted as a PFD to meet carriage requirements on your boat. Not approved for personal watercraft, white water paddling, or for water skiing, knee boarding or similar high-impact, high speed activities. Not recommended for use by non-swimmers or weak swimmers unless worn inflated.